Millions of People Worldwide have already Survived ﻿﻿﻿﻿﻿﻿﻿﻿﻿﻿Cancer﻿﻿﻿﻿﻿﻿﻿.﻿﻿﻿﻿﻿﻿﻿..
is making a HUGE Impact! The 3 most common types of cancer are lung cancer, breast cancer and prostate cancer contributing to nearly 43% of all cancers. Lung cancer is the leading cancer that has caused the most deaths among all the different cancers. WHAT IS THE ENERGY BALANCING HOLISTIC CANCER RELIEF PROGRAM? The ENERGY BALANCING HOLISTIC CANCER RELIEF PROGRAM was created to help combat major illnesses and challenges while receiving education on the complex subject of Cancer. The ENERGY BALANCING HOLISTIC CANCER RELIEF PROGRAM will show you the overall amazing benefits of Internal Healing and how important Energy Balancing truly is when it comes to combating all sorts of serious illnesses and major challenges. “Most cancer patients in this country die of chemotherapy. Chemotherapy does not eliminate breast, colon or lung cancers. This fact has been documented for over a decade. Yet doctors still use chemotherapy for these tumors. Women with breast cancer are likely to die faster with chemo than without it.”--Alan Levin, M.D. WHAT DOES THE ENERGY BALANCING HOLISTIC CANCER RELIEF PROGRAM INCREASE AND HELP? WHAT DOES THE ENERGY BALANCING HOLISTIC CANCER RELIEF PROGRAM REDUCE AND ALLEVIATE? 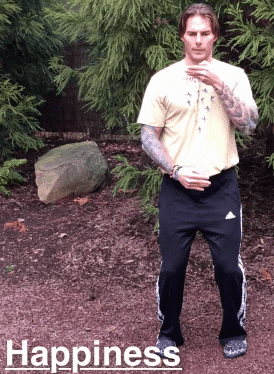 QI GONG POWER CHI, INTERNAL TEMPLE ACTIVE MEDITATION, INTERNAL TEMPLE ACTIVE CORE HEALING! WHAT COULD I EXPERIENCE AT THE ENERGY BALANCING HOLISTIC CANCER RELIEF PROGRAM? 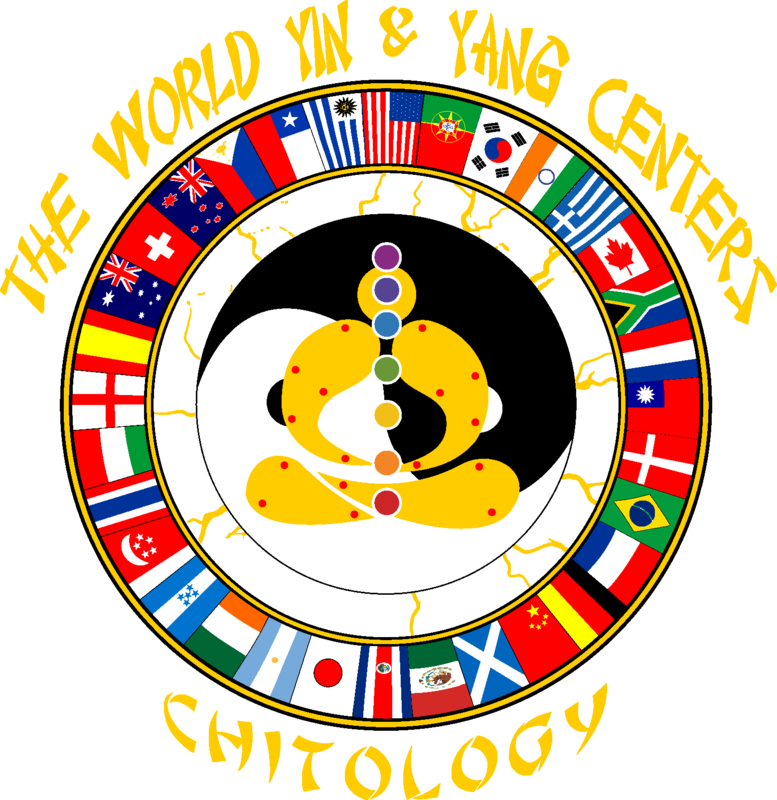 A Revolutionary integrated system combining the best benefits of Yoga, the Chinese healing and Acu Point MERIDIANS of Shiatsu, Acupressure, Reflexology, Acupuncture, Qi Gong, along with the gentle flowing movements of Tai Chi Chuan, and the Power of Temple power Expulsions along with Chakras and Tsubos. 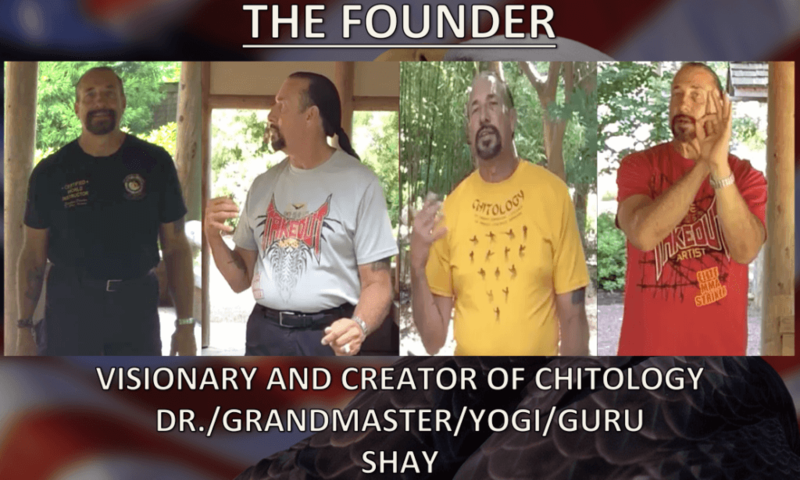 Chi (pronounced "chee") means "life-force energy." 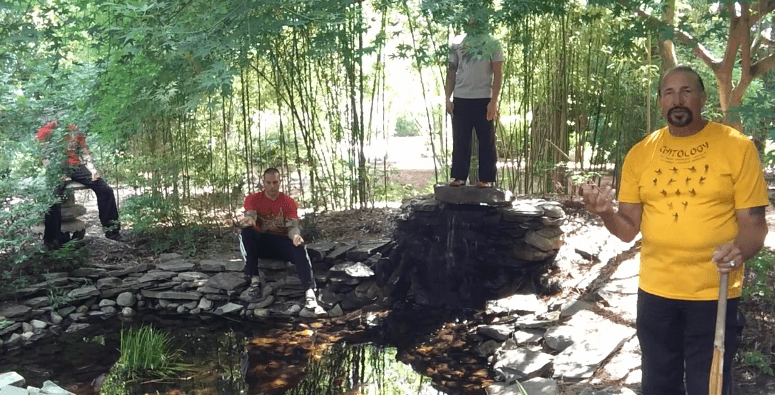 QI GONG POWER CHI is sometimes referred to as the "Fountain of Youth." In Dragon's 5 Elements of Spirituality, you will experience easy, flowing movements working through internals and building Chi Energy within. You will experience the movements of Happiness, Joy, Peace, Contentment/Universe, and Gratefulness. This is also similar to one of our other personal development programs called The Universal Chi Master Mind Energy in Motion Success Breakthrough Seminar/Workshop. In Internal Temple Active Meditation, you will experience the use of Universal Flow Elements and Dimensions. We will touch on all of the use of Elements especially Mother Earth, Wood, Fire, Water, Metal and even Wind. Internal Temple Active Core Healing will show you how to use your Core to begin to Heal ailments that you may be experiencing. 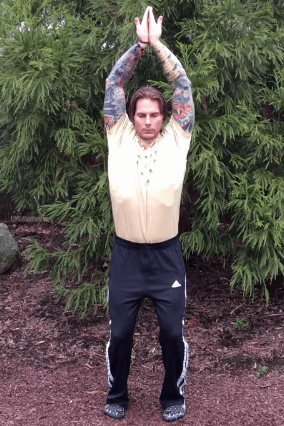 QI GONG POWER CHI'S REVOLUTIONARY BREATHING TECHNIQUES AND MORE!!! -The average cost of Cancer Drugs a lot of times are between $20,000-$100,000 a year depending upon diagnosis that unfortunately are not guaranteed to work a lot of times. -The average cost of Chemotherapy can be around $30,000 and more over an 8-week period. -Radiation therapy can range from $8,600 to over $25,000 depending upon the type of cancer involved. -A study of 250 cancer patients around the country was at Duke University Medical Center, out-of-pocket expenses averaged $712 for doctor visits, medicines, lost wages and travel to appointments. 249 of those 250 had some sort of insurance. Which is why what we have created for you is Simply Amazing! Do I need to be a Cancer Survivor to attend? Not at all! We welcome all who wish to attend. Whether it's prevention, during, or post cancer treatment, this is for all who want an education and the tools for themselves to lower their risk of cancer. What will THE ENERGY BALANCING HOLISTIC CANCER RELIEF PROGRM do for me? The answer will be different for everyone. However, this PROGRAM will provide you the tools and education you need to effectively overcome whatever challenges that you may be experiencing to get back to your healthy self. We want people to know that cancer does not have to be a death sentence. No individual will have the same exact results. Each case is different. 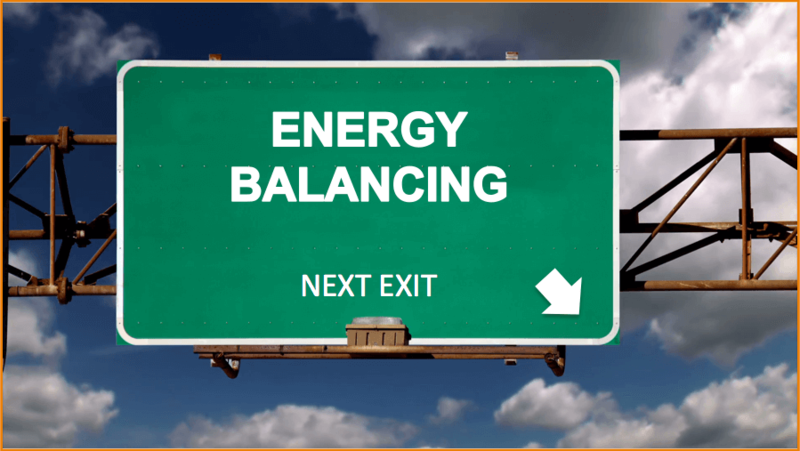 ENERGY BALANCING is SUPER important whether it's for prevention or getting your energy back after a Chemo/Radiation session. You don't need to be a Master to be learn Energy Balancing. What if I Don't Experience Any Results? There is no such thing as a magic pill. We provide you with the best information and tools to lower your risk of getting cancer and/or other serious challenges. Should you decide to do nothing with what we provided you, then you simply won't get anything out of it. Plain and simple. 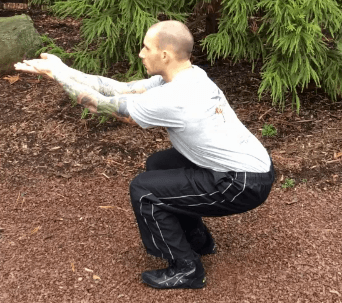 How often should I practice ENERGY BALANCING? A daily routine is best. Something is better than nothing but try and do it at least 3 days a week. Consistency is key. What do I do if I have questions pertaining to the ENERGY BALANCING I'm doing or the PROGRAM EVENT? 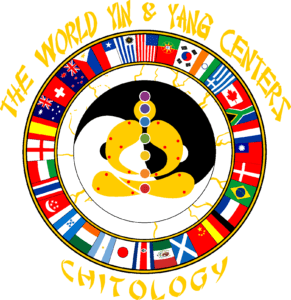 You can contact us at our private Facebook group/Fan Page @theworldyinandyangcenters or you can contact us at support@theworldyinyangcenters.com. We do respond quicker on either our Fan Page or Private FB Group FYI. WANT MORE ON THE TRUTH ABOUT CANCER? 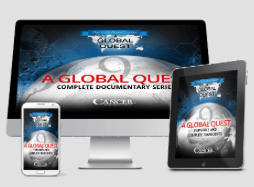 Are you ready to join the mission and support the movement to educate, expose, and eradicate cancer once for all? You are fully protected by our 100% Satisfaction-Guarantee. If you decide to cancel, you have up to 14 days before the start of the Event to get your money back. Post 14-day Deadline, all sales are final. If for some reason you are unable to make the Event you submitted for, please contact us and let us know so we can transfer your enrollment to the next Event. You have up to 1 year to use your nonrefundable ENERGY BALANCING EVENT voucher from date of purchase. P.S. :: Have you downloaded our Revolutionary Power Breathing Techniques yet that is helping people overcome Stress, Anger, Depression, Anxiety and Sleep Deprivation? Pre-Register and Stay Updated On The Next Global Lifestyle High Life Event!